I am so excited to share these photographs with the world. 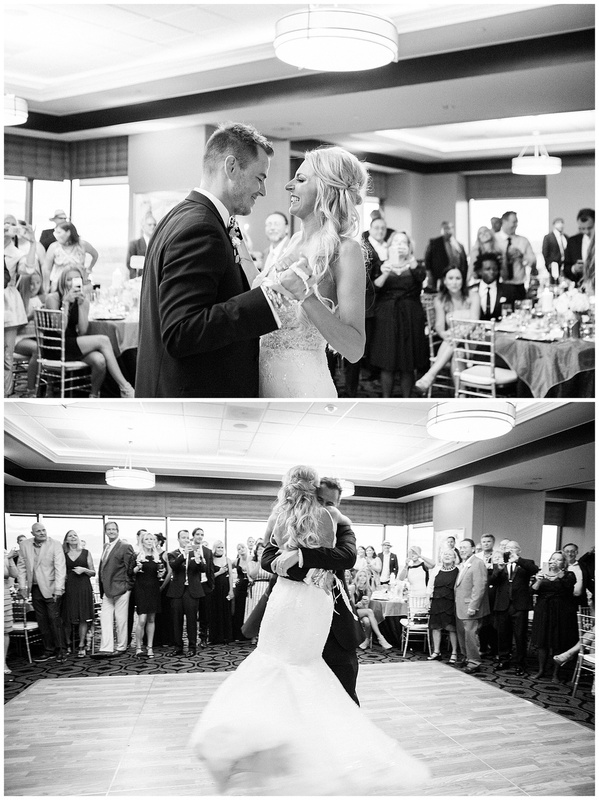 This wedding was off the charts beautiful. 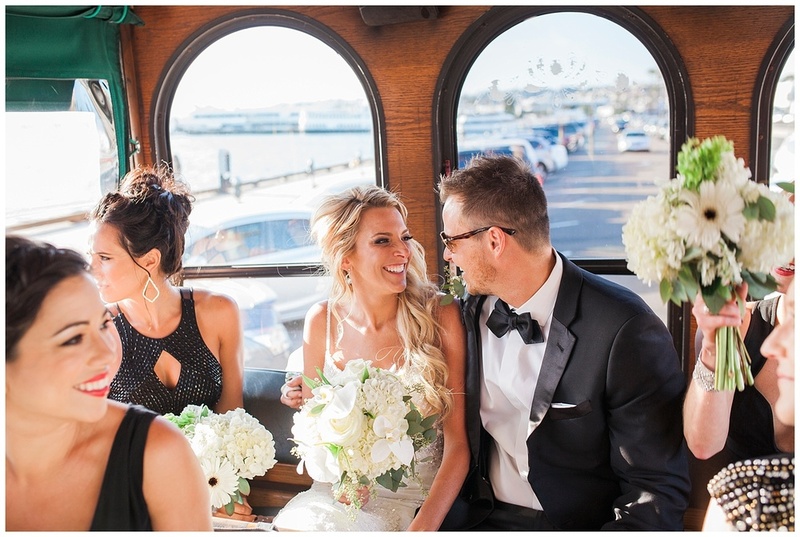 From Old Trolleys to a ceremony overlooking the San Diego Bay to a reception with a 360° view from the 34th floor of the Symphony Towers - every moment was breathtaking. 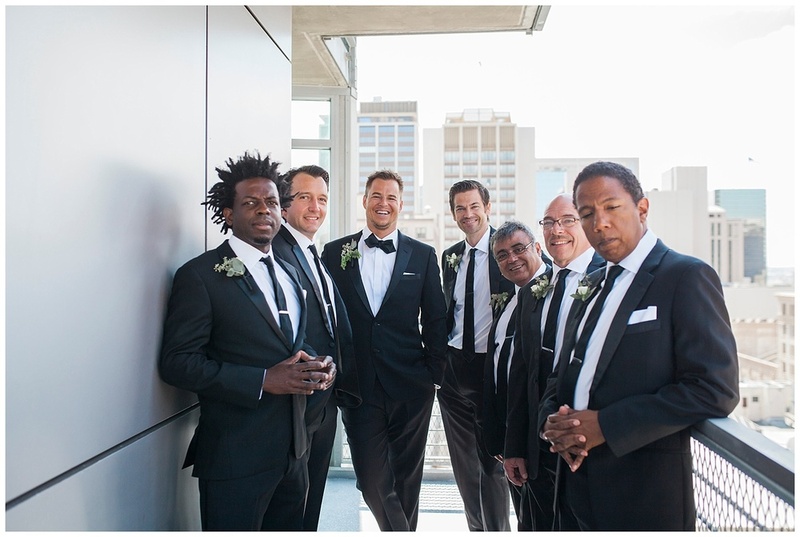 I felt so honored to be included in on the day and it was a blast to make a little work-cation out of this wedding with my Huz as we stayed the following 3 days after this wedding in San Diego. Katie & Matt, you two deserve a lifetime of happiness and love. Thank you so much for having me photograph this monumental step in your lives. You two have the sweetest souls!